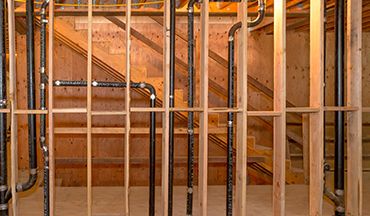 If a leak is left neglected too long, it may affect the actual structure of the building, so do not wait! Renstrom Plumbing & Heating offers prompt plumbing repair services to all of our residential and commercial clients. 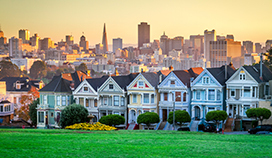 Since 1989, Chris Renstrom and his team have had the privilege to provide plumbing repair services in San Francisco, California. 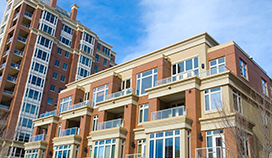 Whether you have a residential emergency or a big commercial project, we invite you to contact us. No project is too small or too large. 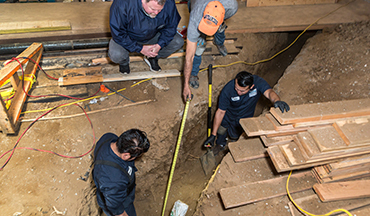 Whether you need same day or same week service for a plumbing emergency or repair, contact us immediately at (415) 282-9370. 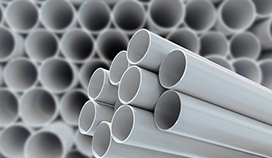 We all know that a properly functioning sewer system is paramount to enjoy your home. 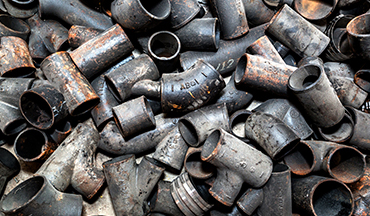 Corrosion of sewer pipes (a common issue in San Francisco), broken sewer lines, leaks, and other sewer problems can be expensive to repair if you wait too long. 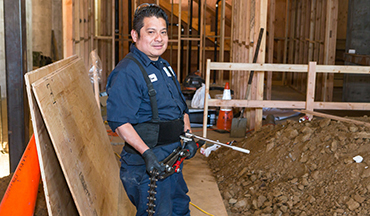 At Renstrom, we use the newest plumbing techniques and equipment to first inspect the sewer lines, diagnose the issue, and provide a comprehensive repair plan and action. 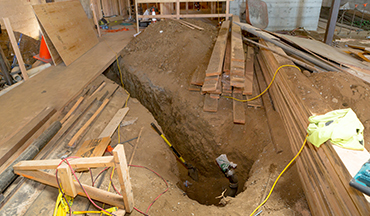 In addition to sewer repair work, we also provide sewer replacement and new sewer installation services. 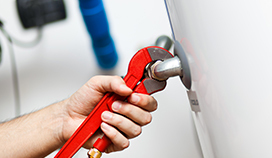 Hot water heater repair is a common request we receive. 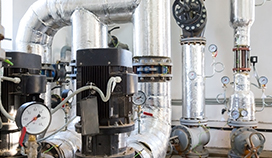 Our services include troubleshooting of the water heater to find out why it is not working or why it is leaking as well complete repair services. 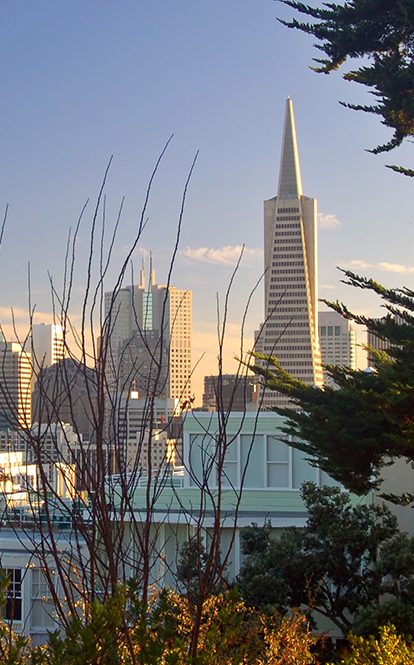 Our company has been the preferred water heater specialists in San Francisco for over 25 years. If you need a new electric or gas water heater installed, we can help you select the right one for your home or business, specific needs, and budget. 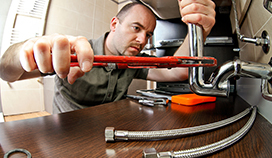 Our team of expert plumbers can also repair heating systems, repair pipes and drains, unclog toilets, and more. 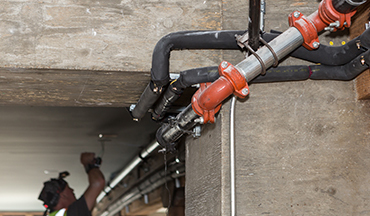 Call us for a free estimate at (415) 282-9370 for all of your plumbing repairs.